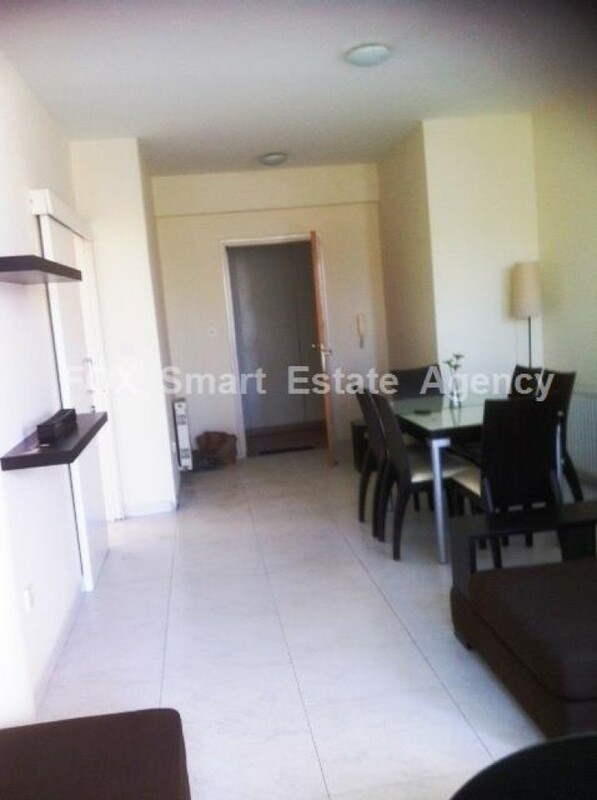 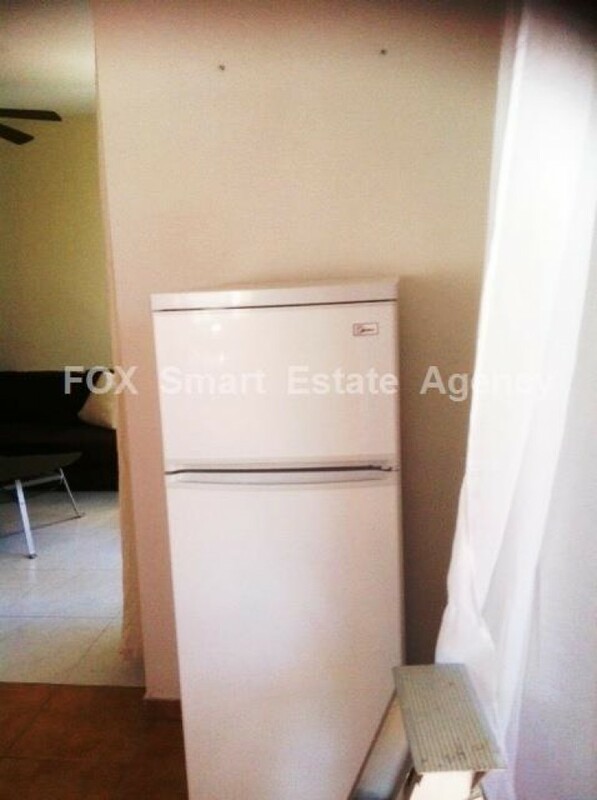 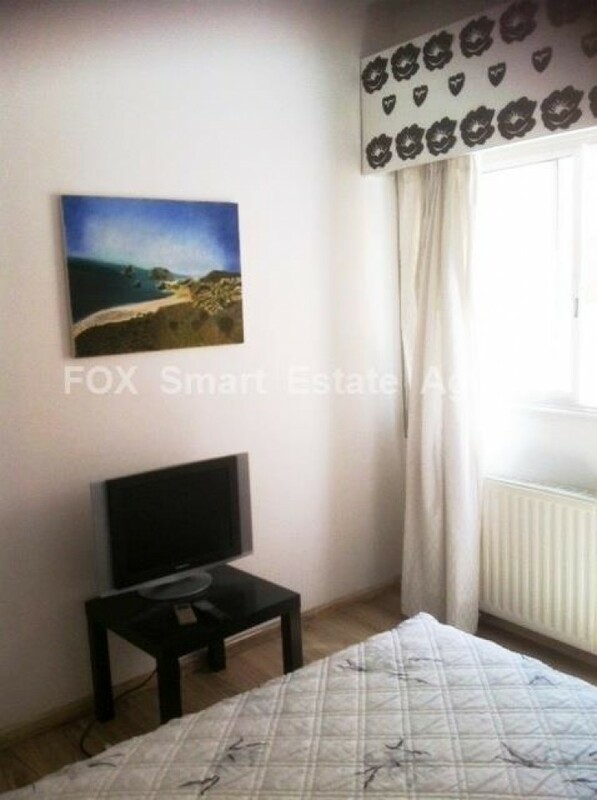 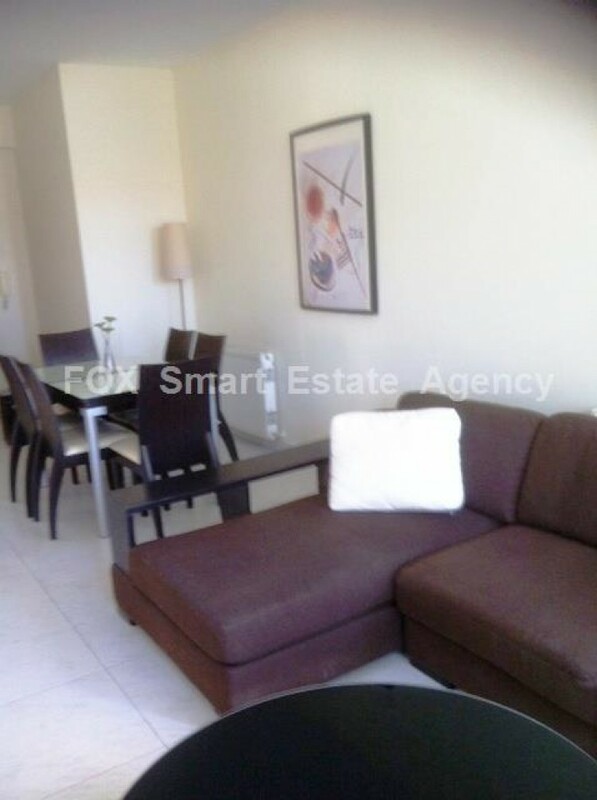 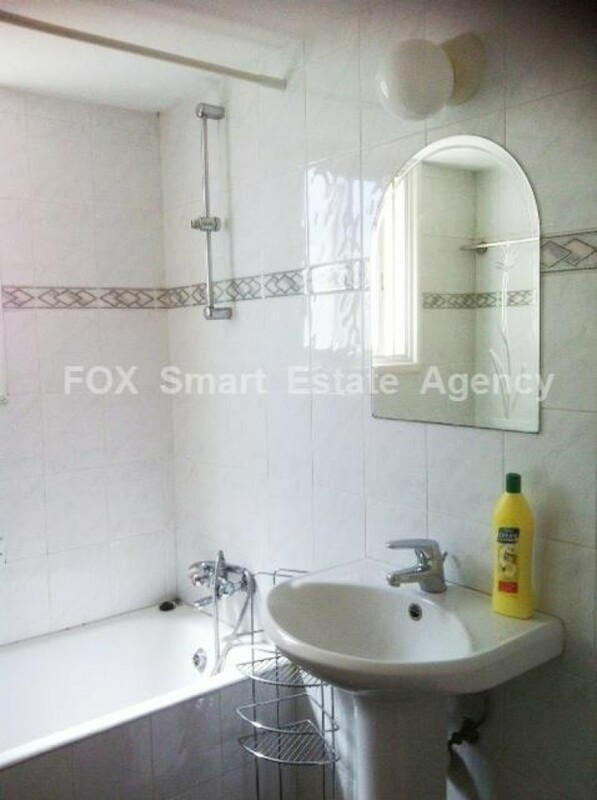 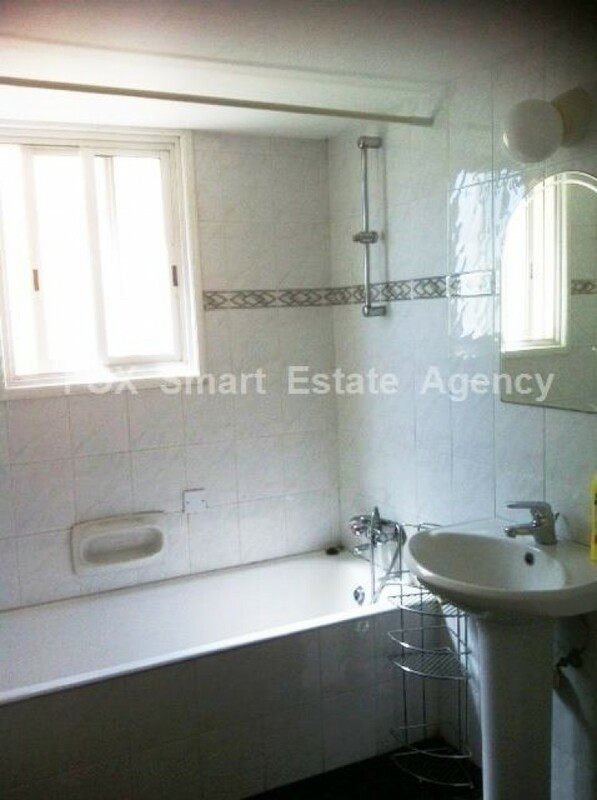 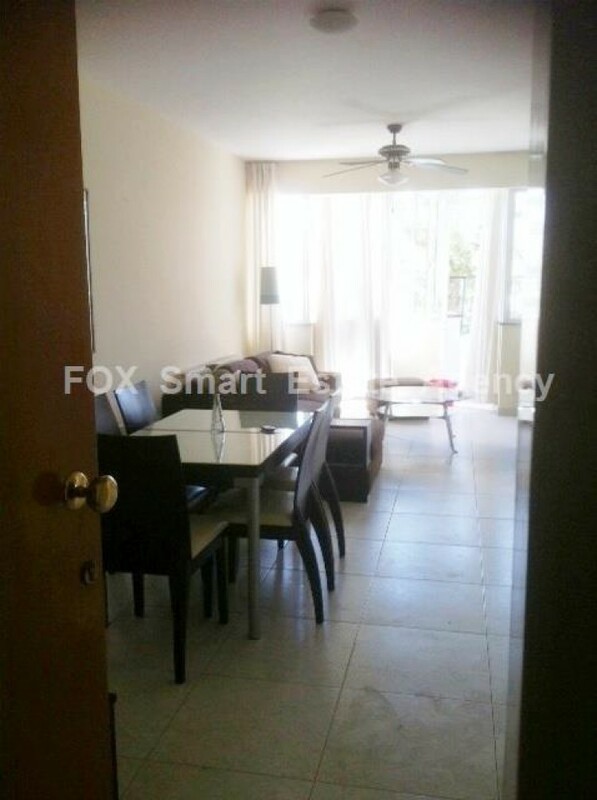 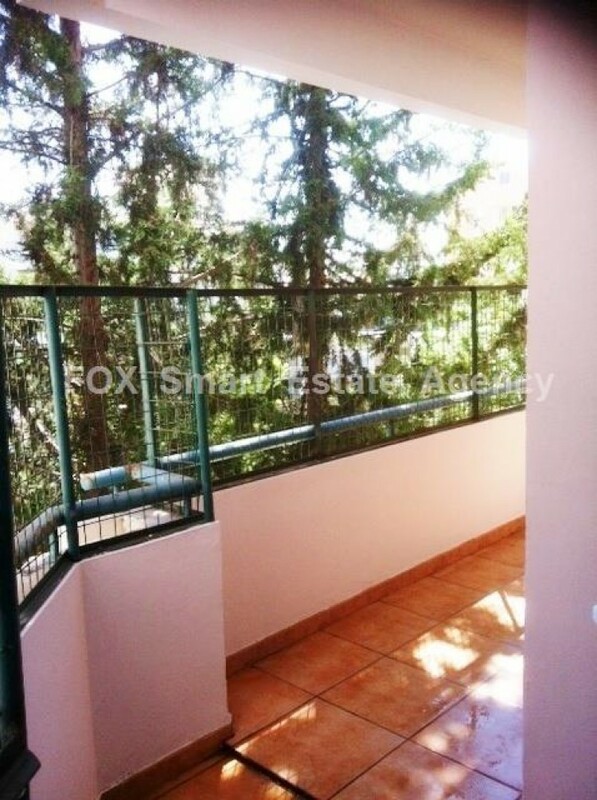 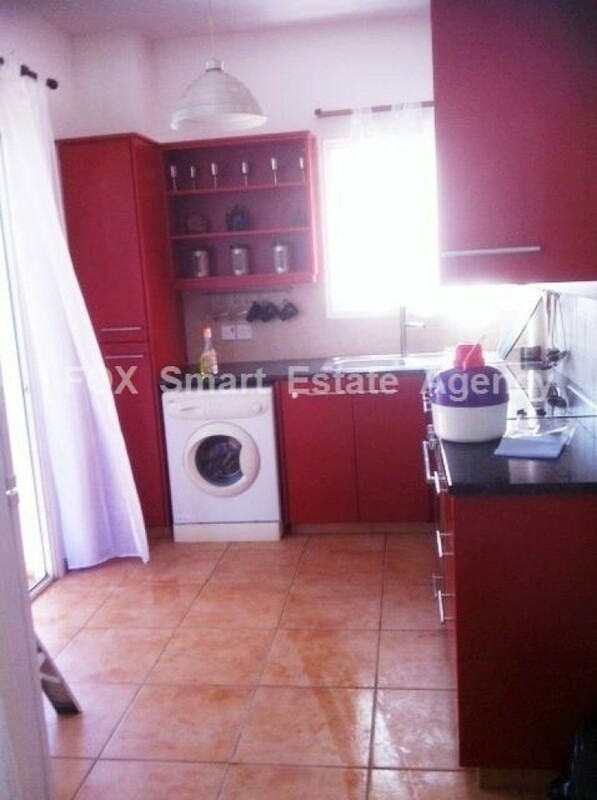 This 2 bedroom apartment is located in Acropolis near Kennedy Street and 5 minutes away from the Nicosia Centre and at the same time 5 minutes from the high way. 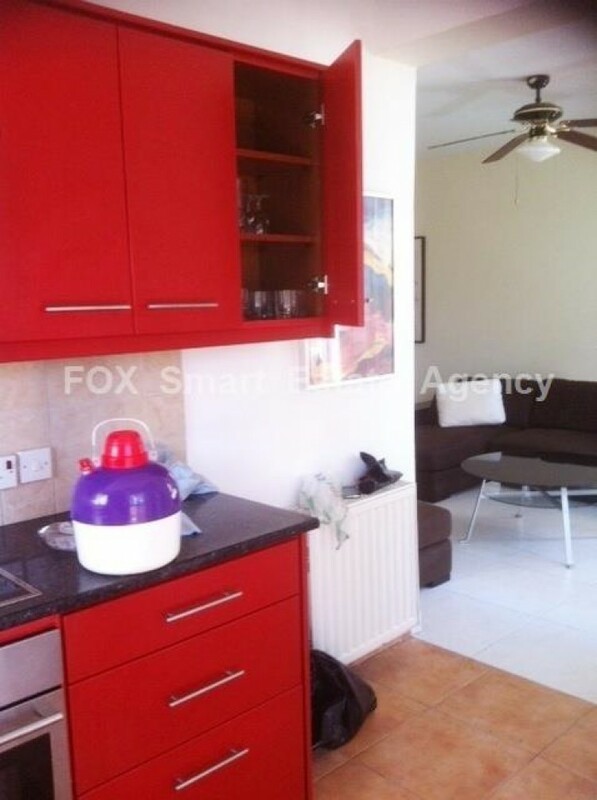 it is suitable for a family or couples. 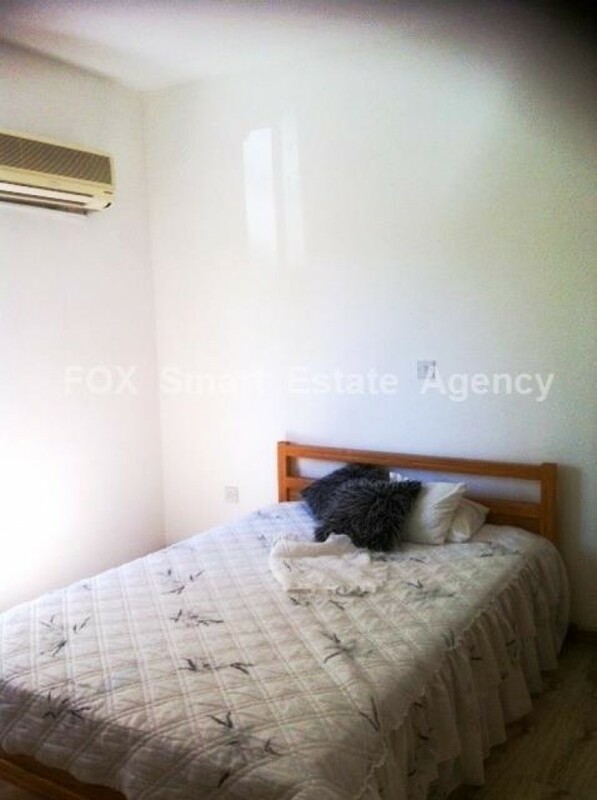 It has two comfortable bedrooms, separate kitchen with all electrical supplies and fully bathroom. 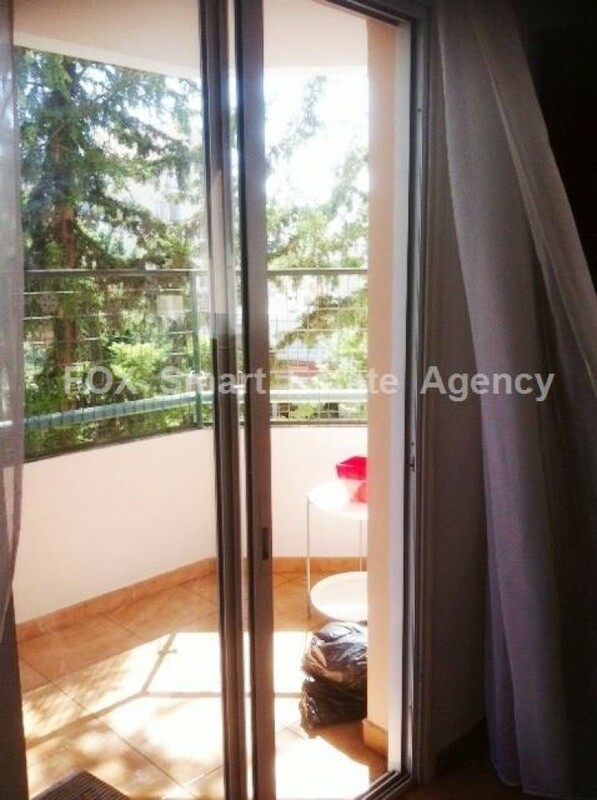 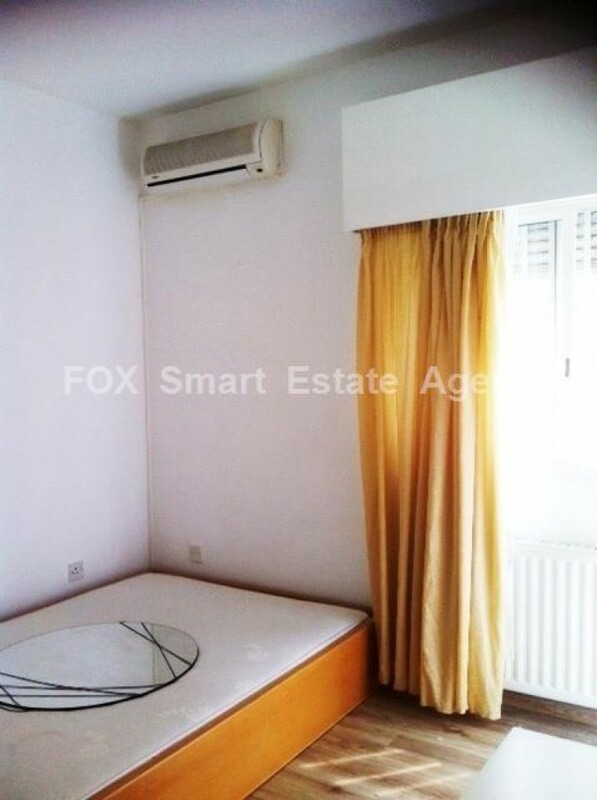 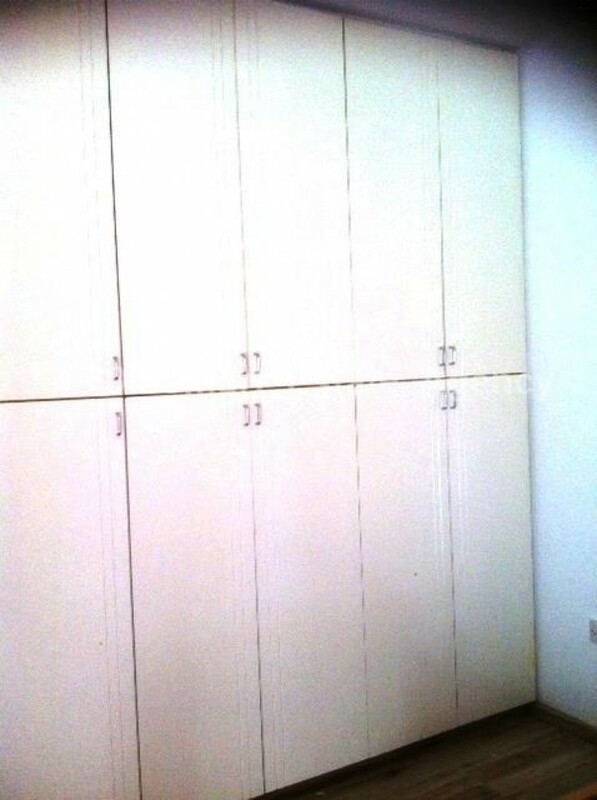 It has also covered parking and store room.The flat is available at a bargain price.